This is sponsored by the Together Counts/Girl Scouts of USA and as always, all opinions are my own. 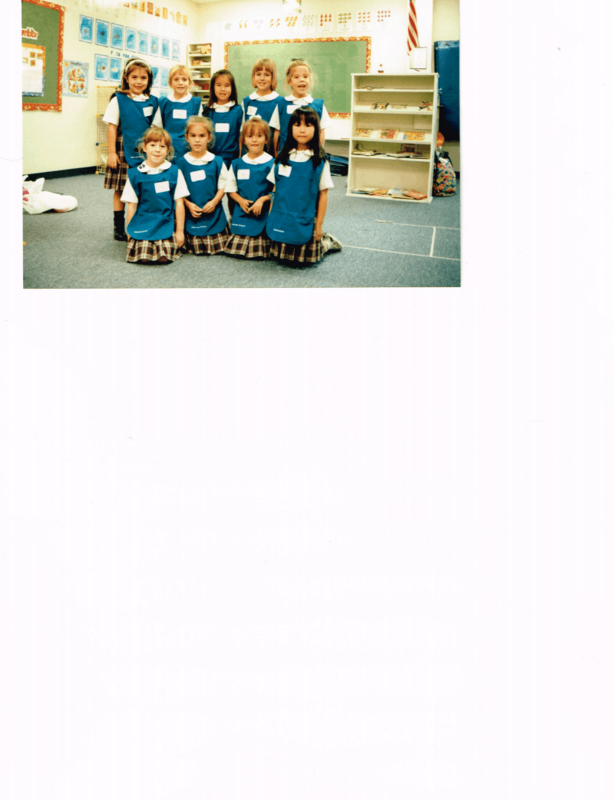 Some of my fondest memories from childhood are when I was participating in Brownies and Girl Scouts. It was the first time I experienced the sense of belonging, being community-minded and finding joy and purpose in serving others. I remember the pride I felt when I put on my uniform, the sense of accomplishment from earning a merit badge and having mom sew it onto my sash, the grand feeling of marching in the town parades, and the memories of belonging and of course, the fun. I got to experience these once again through my now adult daughter when she participated in Daisy Scouts and then bridged to Brownies. Today, my niece Jamie participates in Girl Scouts and that bond of sisterhood and fond memories is being continued in our family. The Girl Scouts are a progressive organization and are staying up to date with the current challenges that our children are facing. According to the Center for Disease Control, (CDC), childhood obesity has more than doubled in children and quadrupled in adolescents in the last 30 years. 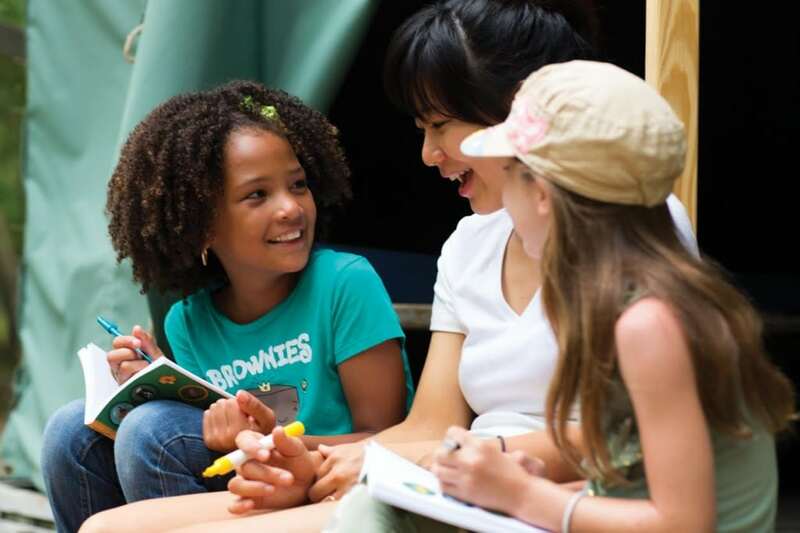 In partnership with the Healthy Weight Commitment Foundation, the Girl Scouts have developed three free “healthy habits” booklets for volunteers to use along with their Journey Adult Guides. The nationwide campaign called “Together Counts” is inspiring active and healthy living through physical activity and good nutrition. The principle behind the Healthy Habits program is called Energy Balance which simply means the balancing act between the calories we consume and the calories we expend. This was not a concept that I was aware of until much older and as someone who struggle with a healthy weight and body imaging, this was information that I could have used at a much younger age! Having a conversation with a young girl about weight issues can be tricky, don’t you agree? Often we ignore the bad habits that can lead to obesity and disease in order not to hurt their feelings. That is why I am grateful for the Girl Scouts Healthy Habits Journey and their partnership with Together Counts. We need to talk about healthy habits and taking care of our body as opposed to trying to get skinny, go on a diet or just to look good. Get the free Healthy Habits Journey booklets download for your family and get your energy balance together! 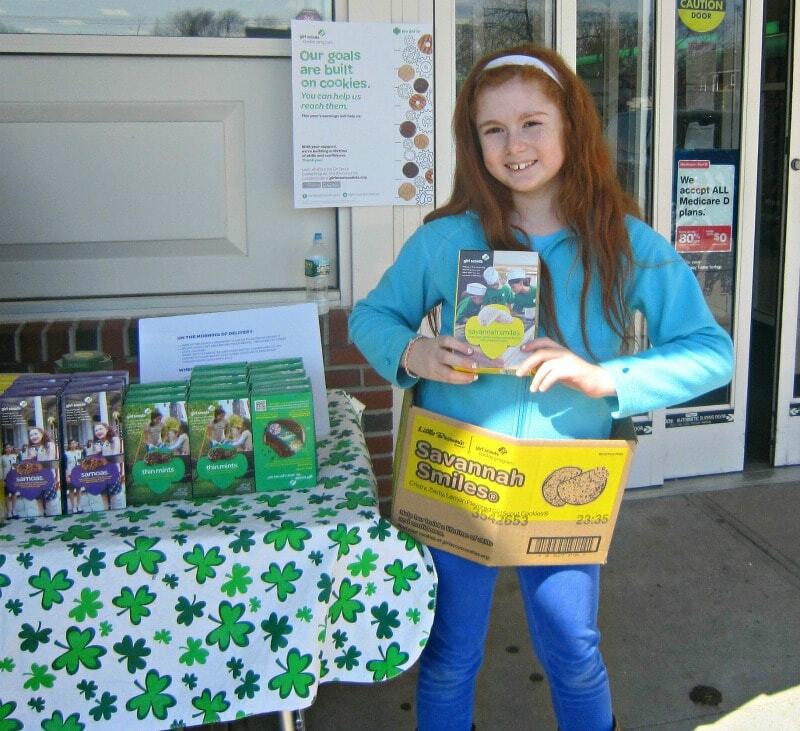 GET SOCIAL WITH THE GIRL SCOUTS………………………………………. On Twitter, GSNC shares council information including awards, resources, highlights from council events and volunteering opportunities. :: Like the Girl Scouts on Facebook! 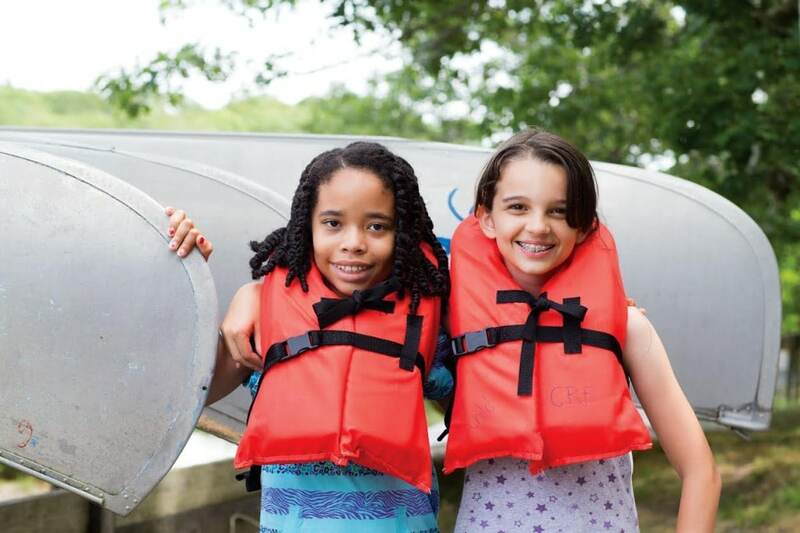 To stay up to date, follow the Girl Scouts of the Nation’s Capital Facebook Page page to see photos of troop activities, and get news from around the region, and partner content from Together Counts. :: Are You on Pinterest? See what Together Counts is pinning on Pinterest and follow them here: Together Counts Pinterest. You can find recipe sharing inspiration, family activity ideas and pins from partners that relate to family meal plans and activities. :: The Together Counts Website is a consumer-friendly site aimed at parents and educators to provide resources, tips, recipes and more. :: The Together Counts Blog is the main source of consumer-friendly news including HWCF campaigns, announcements and contents from HWCF partners around the topic of healthy eating habits and incorporating more physical activity into daily living. To locate the nearest Girl Scouts Council, use the handy Girl Scout Council Finder. These sweet days went by too fast… here is a picture of my daughter as a Daisy Scout in 1996! She is the first one on the top left in the white headband. Do you have fond memories of participating in the Girl Scouts too? Share them with us in the comments! This is such an amazing program for young girls! With a 10 year old girl of my own, I know how valuable this is. Thanks for sharing!